4 It was the day of Preparation of Passover Week, about the sixth hour. 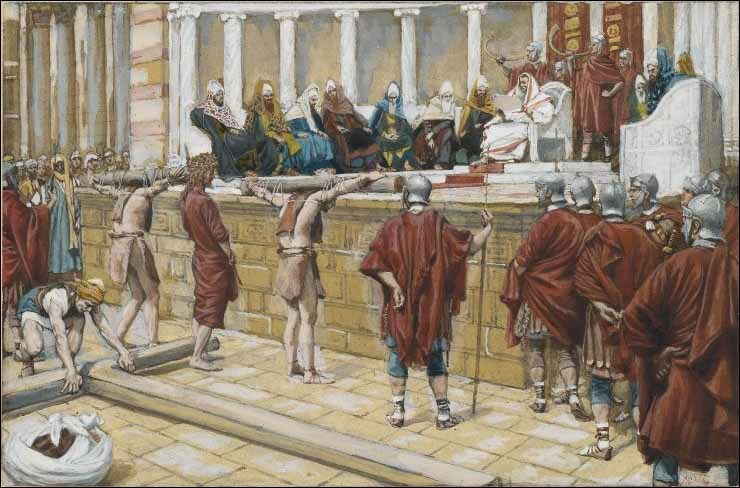 "Here is your king," Pilate said to the Jews. 15 But they shouted, "Take him away! Take him away! Crucify him!" "Shall I crucify your king?" Pilate asked.